Simple maintenance of your refrigerator will keep it operating at peak performance. 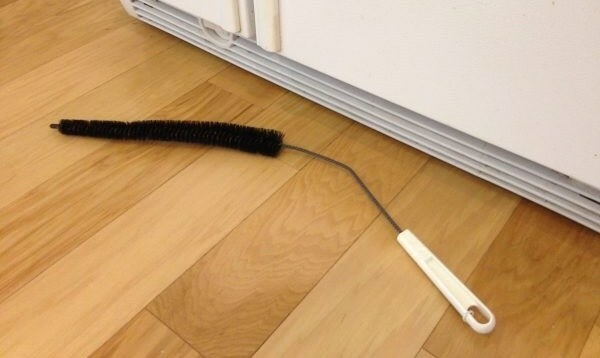 If you haven’t thought about clean refrigerator coils in a while, now is the time to tackle it. Have you ever noticed your refrigerator struggling to keep cold enough? Or maybe it’s running louder and working harder than it should to keep a proper temperature? Often times, this can be fixed by simply maintaining clean refrigerator coils. These coils are basically exposed either underneath or in the back of the refrigerator. 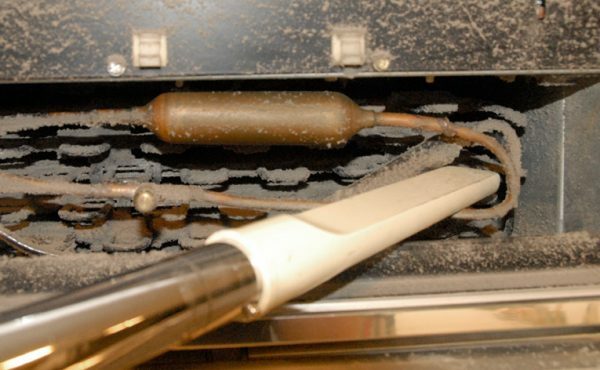 When the condenser coils get covered with dust and debris, the cooling process with the refrigerant can’t do its job efficiently. Consequently, your refrigerator won’t run as well. 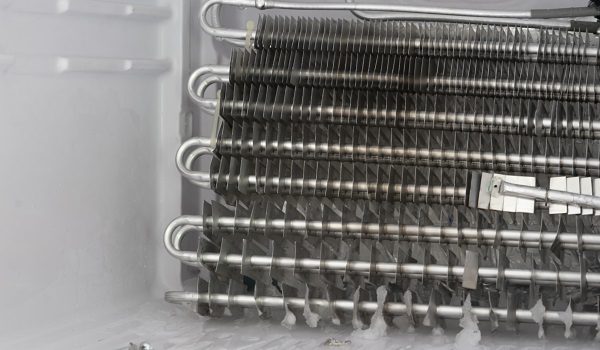 Since refrigerator coil cleaning should be done every 6 months, we’ve got step-by-step instructions to help you clean your refrigerator coils like a pro. Disconnect power supply – always do this when servicing any appliance! Determine the location of the condenser coils – these are easy to see on the back or underneath the unit. 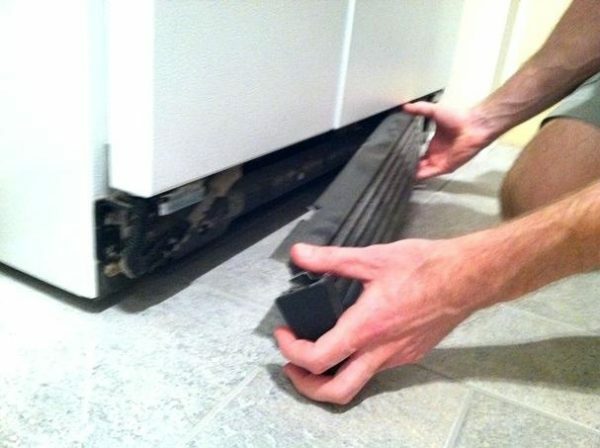 If the coils are underneath, you may have a toe guard on the front of the refrigerator that can be removed to help gain access for cleaning. Vacuum any dust and debris you can see on and around the back of the unit and near the coils. Use the coil brush to scrape and loosen remaining buildup from the coils. Vacuum again to clean refrigerator coils as much as possible. Now that you’ve mastered clean refrigerator coils, schedule the task into your bi-yearly seasonal cleaning. Regular maintenance of your refrigerator will extend the life of your appliance and will limit the need for repairs. When your refrigerator needs further service or requires a professional technician, ABC Appliance Service is here to help! Contact us today to schedule an appointment with one of our appliance experts.